Esperanza is continuing with her radio and television appearances in order to promote her latest album. 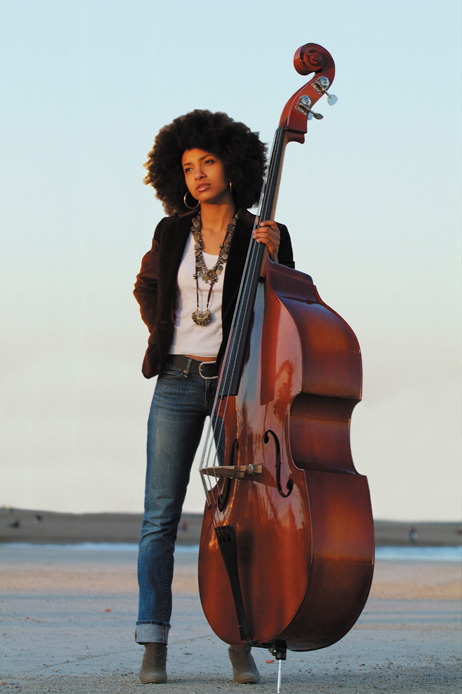 The most recent shows on which the double bassist has appeared as a guest include David Letterman, Jimmy Kimmel, CNN Live and the CBS Early Show. In Europe, Esperanza has starred in one of Spain´s Radio Nacional 3 concerts that was aired on both Radio 3 and TVE channel 2 and has also appeared on the Dutch channel NPR.